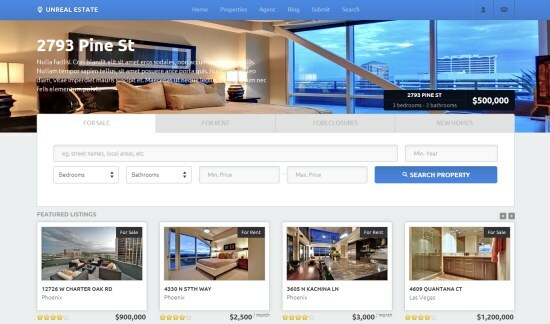 Most people who are looking to buy real estate will do research online before anything else. 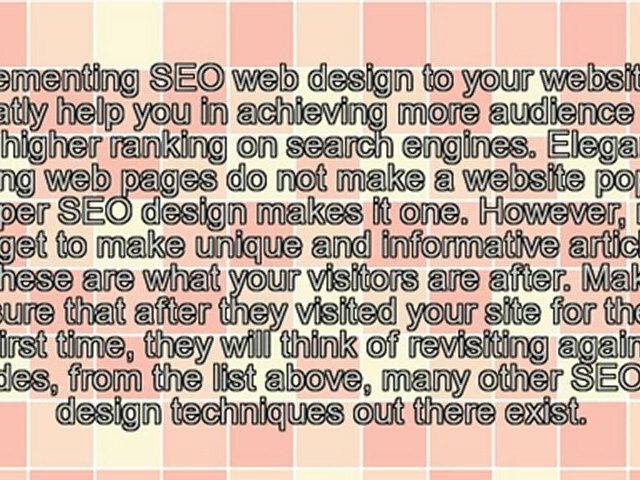 For this reason having an effective web presence is essential for real estate agents and brokers. 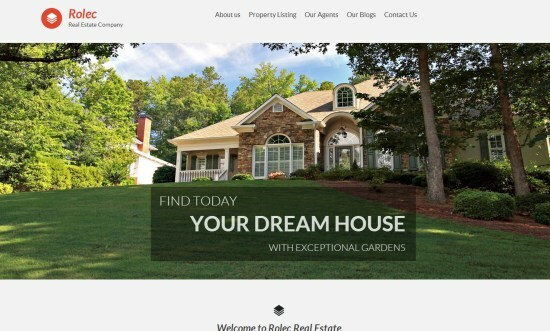 Several years ago it was costly to set up a professional-looking real estate website that could be maintained by the agent or an assistant, with no web development skills required. 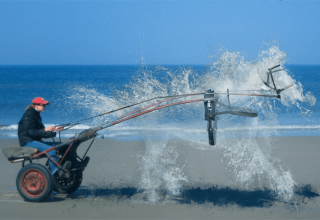 Today, however, there are much better options. 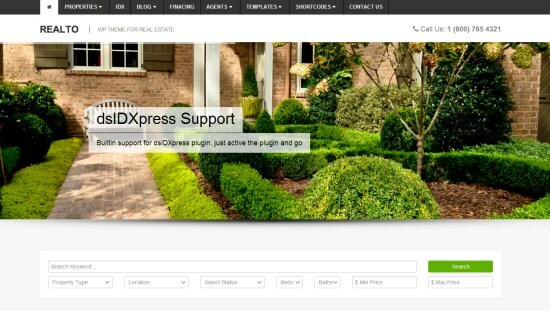 WordPress, the most popular (and free) content management system in the world, is a viable option for anyone in the real estate industry because of the quality themes that have been developed specifically for the industry. 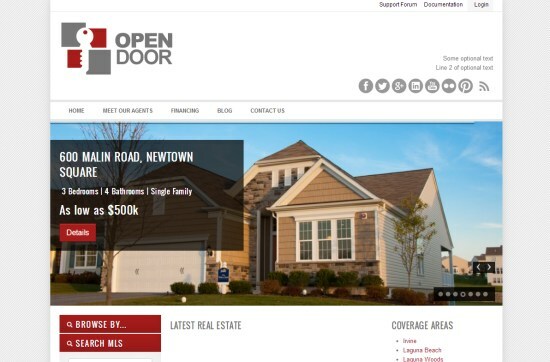 For less than $100 a high-quality theme can be purchased that will allow any agent or broker to maintain a website that is attractive and effective. 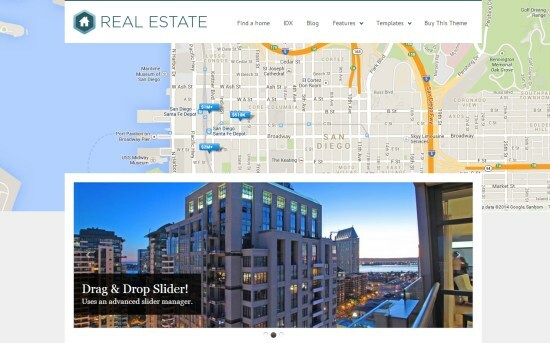 Here we’ll take a look at some of the best themes that have been created for the real estate industry. 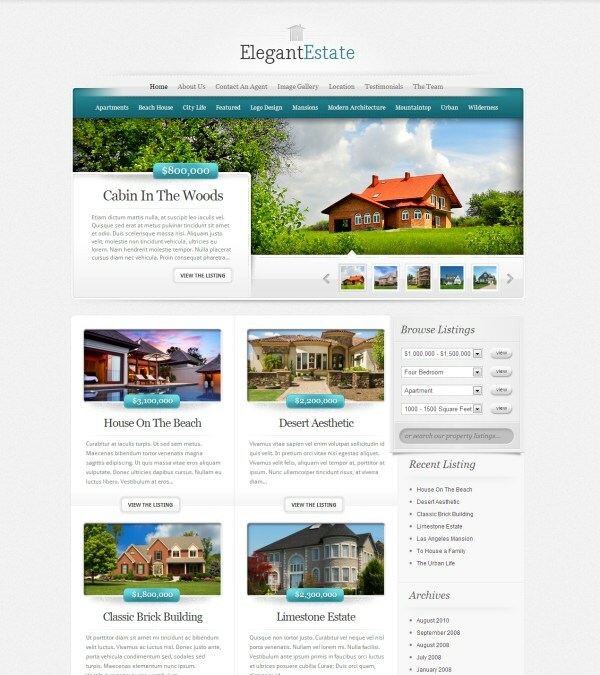 ElegantEstate, from ElegantThemes, is a beautiful and functional real estate theme. 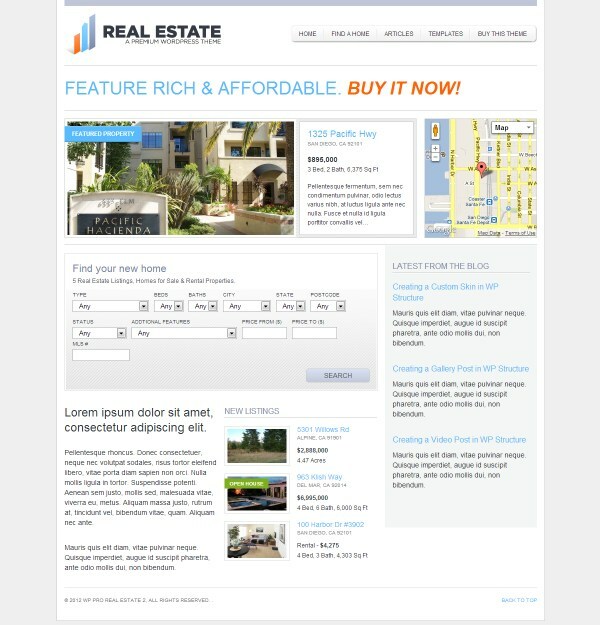 It comes with 5 different color schemes, a powerful theme options panel, shortcodes, page templates, and more. 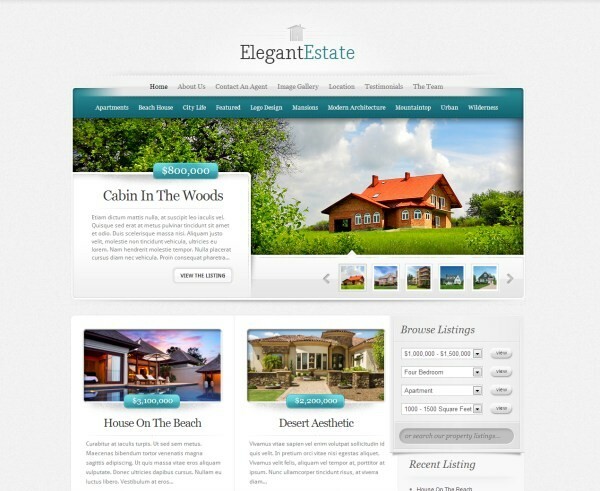 The listed price is for membership to ElegantThemes, not just for this theme, so you would get access to all of their themes (more than 70) for this price. 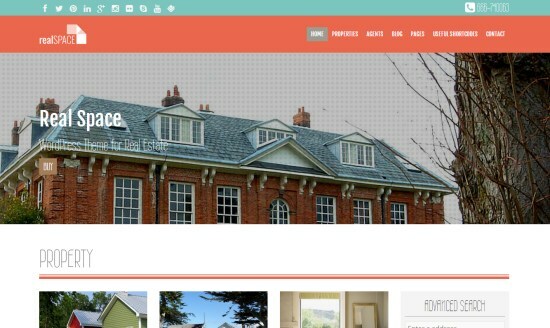 HomeQuest is a beautifully-designed theme from ThemeFuse. 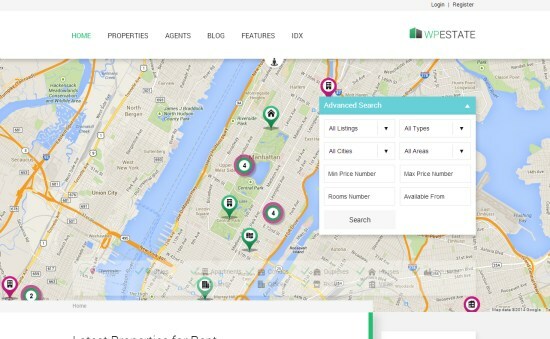 It features a powerful search and filter module to help visitors find the perfect property. 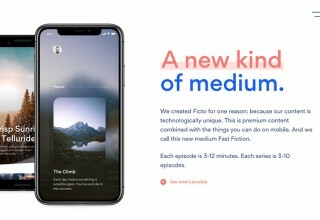 It also comes with a unique one-click auto install to make it easier and faster to set up the site. 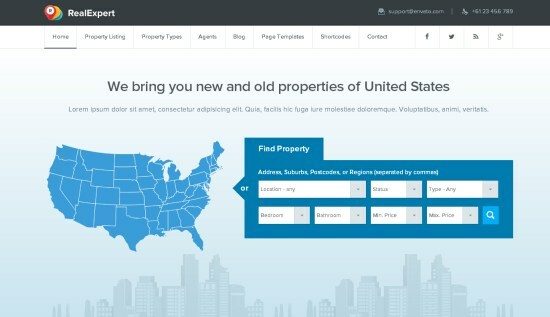 AgentPress has been one of the most popular real estate themes for quite some time. 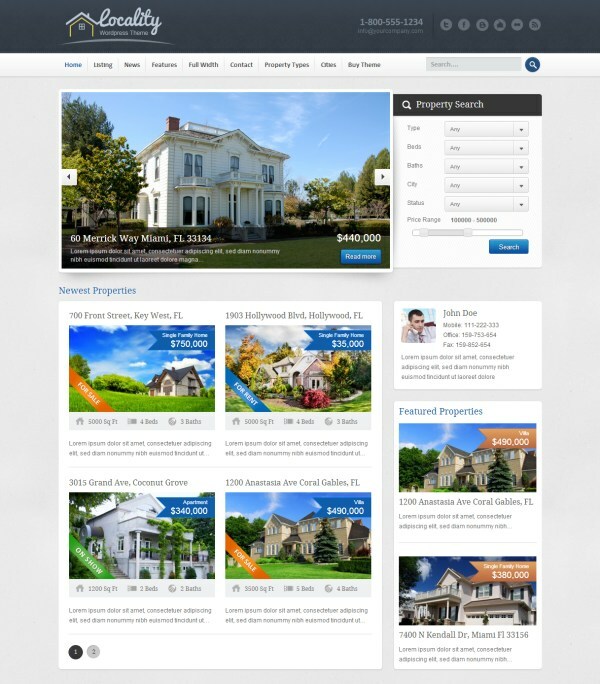 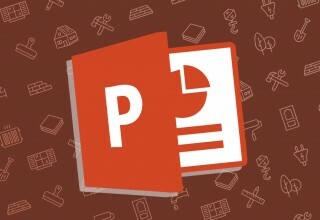 It is designed and developed by StudioPress and uses their popular Genesis theme framework. 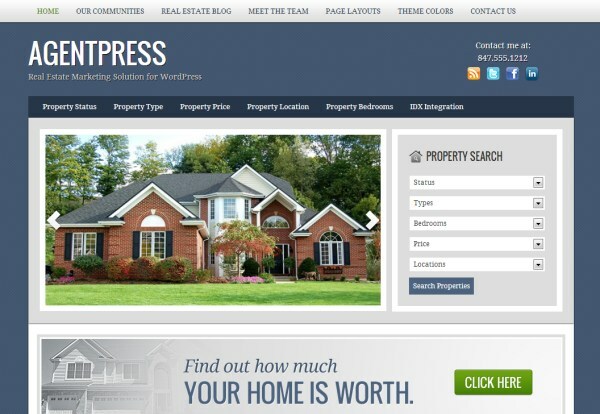 AgentPress will give any real estate agent a professional-looking site that is easy to manage. 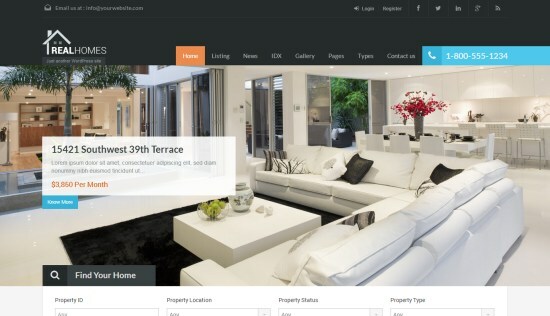 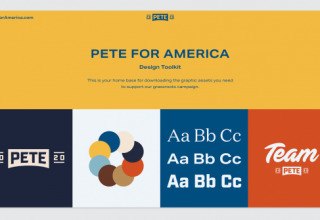 The theme includes features like 5 color schemes, 6 layout options, custom header, custom background, and more. 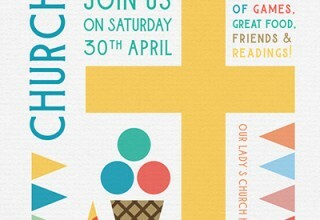 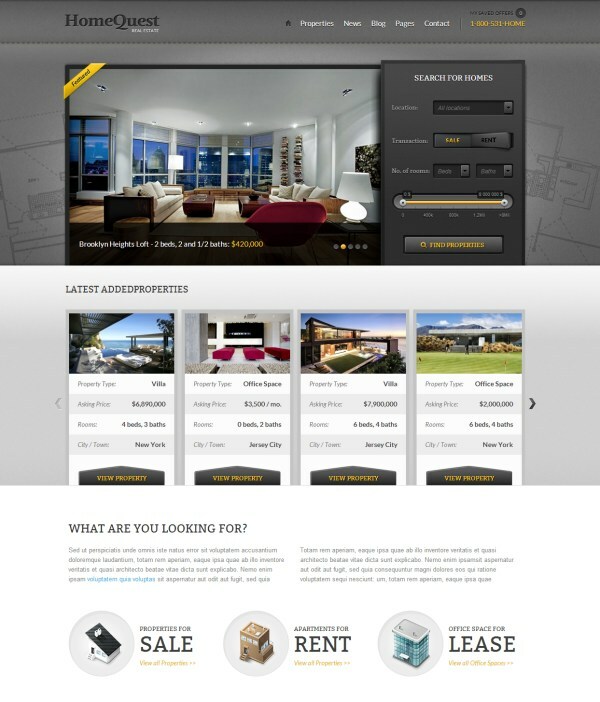 Locality, available for purchase at ThemeForest, uses a stylish design. 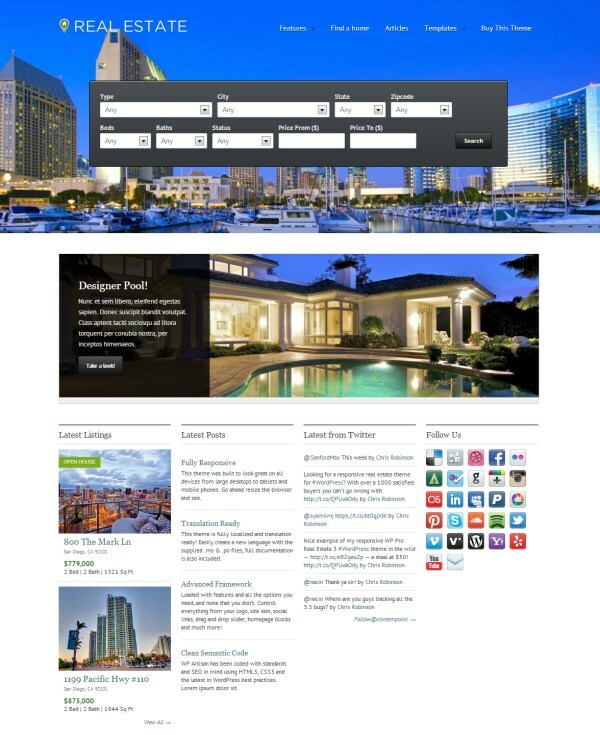 It’s features include a homepage slider, advanced search, custom widgets, theme options, and more. 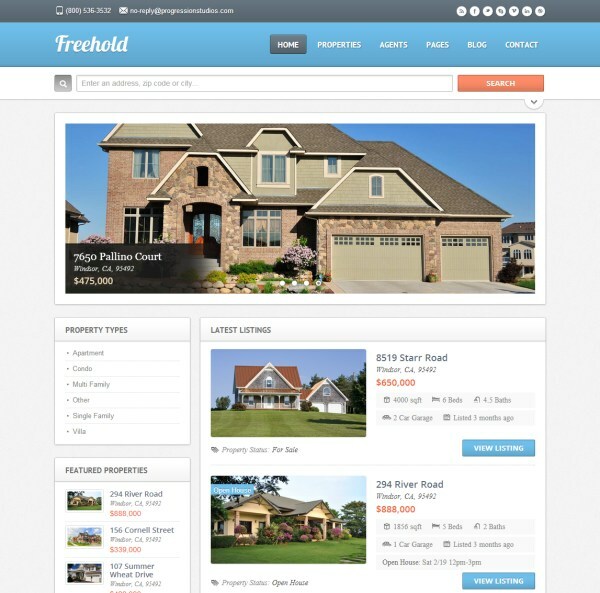 Freehold, sold at ThemeForest, is a versatile and stylish real estate theme. 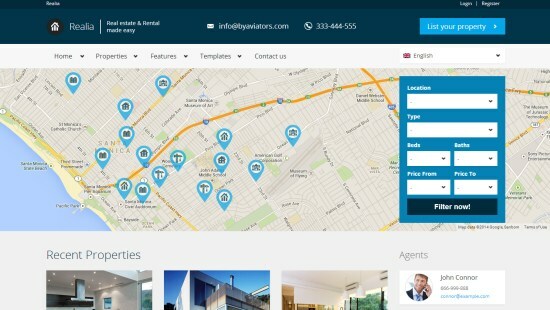 It features a responsive design, unlimited color schemes, advanced search, Google Maps integration, and more. 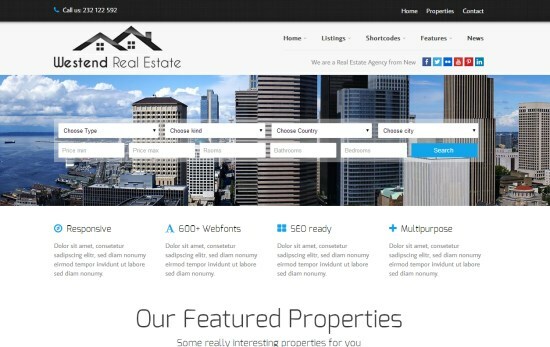 WP Pro Real Estate 2, available at ThemeForest, features a responsive design, unlimited skins and custom backgrounds, drag and drop slider, customizable homepage, custom widgets, and more. 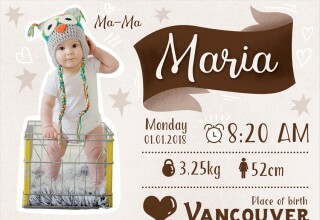 This themes also has basically the same features, just with a different design. 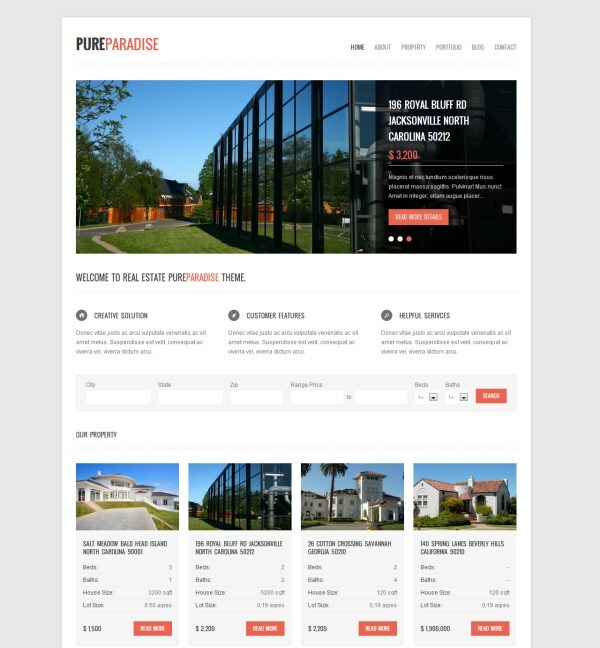 Pure Paradise, available at ThemeForest, features a very clean design, responsive layout, unlimited colors, unlimited backgrounds, theme options panel, page templates, shortcodes, and more. 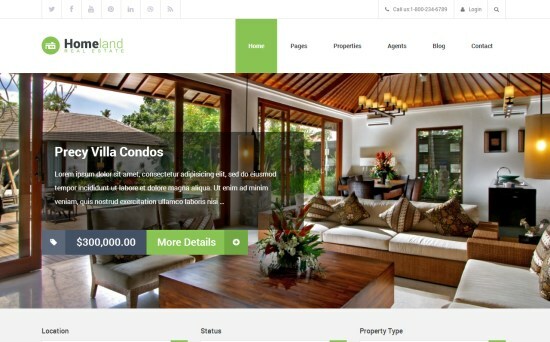 Next article Midtown Solo developer, Unique Villa for sale with best location in Midtown solo, New Capital |.